Schools are where children and young people are supposed to spend a great many of their waking hours. As such, the school should be an ideal location for preventing youth offending. Schools are also places where a great deal of victimisation starts, and intervening in schools allows us to address both offending and victimisation simultaneously. 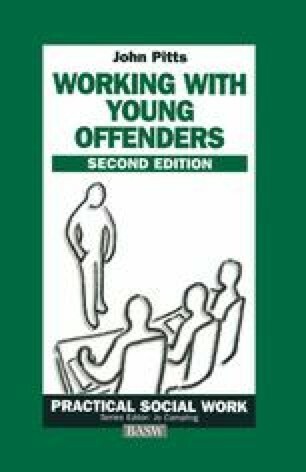 Beyond this, of course, unlike the youth court or the offices of the youth offending team which are by their nature ‘exclusionary’, and hence stigmatising, schools are a mainstream, ‘normal’, and hence non-stigmatising, service.